Cerkl is helping Standard Textile continue their commitment to great company culture. Based in Cincinnati, Standard Textile develops, manufactures, and distributes textiles for hotels, healthcare and workers in many industries. 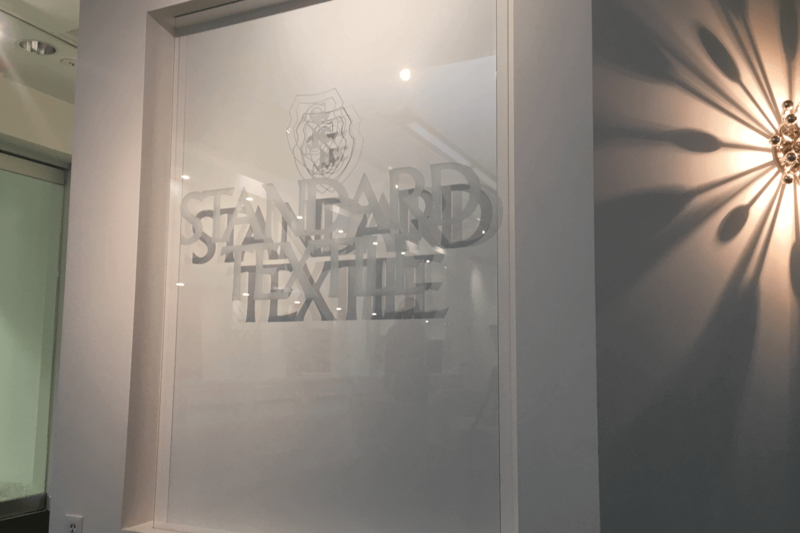 Founded in 1940, Standard Textile has developed a culture of innovation, quality and service. With more than 70 patents, their products are engineered to deliver durability, longevity and value. Starting this week, associates of the company will begin receiving personalized company news, events and wellness opportunities, thanks to a new, Cerkl-powered internal communications newsletter. Standard Textile joins other employee-focused companies that are using Cerkl to power personalized communications that keep employees engaged and informed. Welcome to personalization, Standard Textile associates. We are so glad you are here! Using automation and artificial intelligence to personalize communication. Cerkl is 100% built and maintained in the USA. Copyright 2019, Super Awesome Media.